This live cooking show forces two teams of artists and scientists to face-off in a kitchen, where they will confront lab grown meat, future food cults, a secret ingredient and the very strong stomachs of the audience. 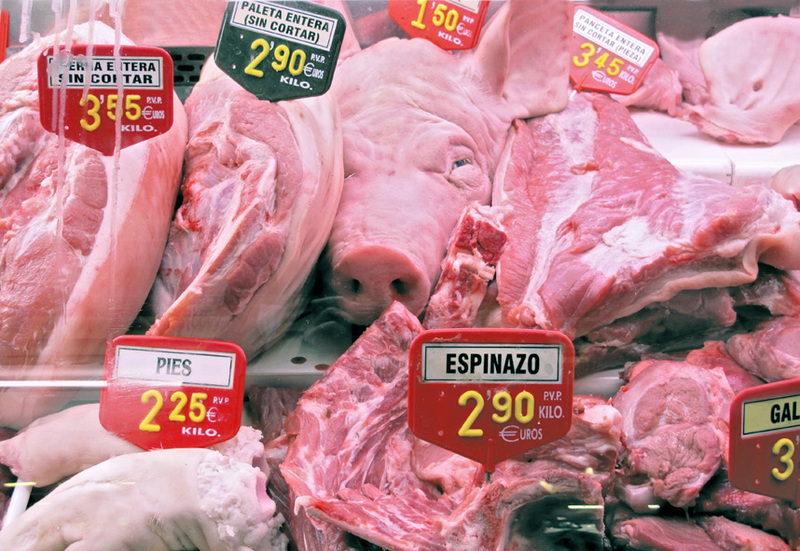 Join us to taste, debate or reject a future where meat from animals has disappeared entirely. The audience will be the judge of these recipes and rituals from the future, helping to decide if mankind should move towards automated protein factories or strange new festivals of excess and penance.